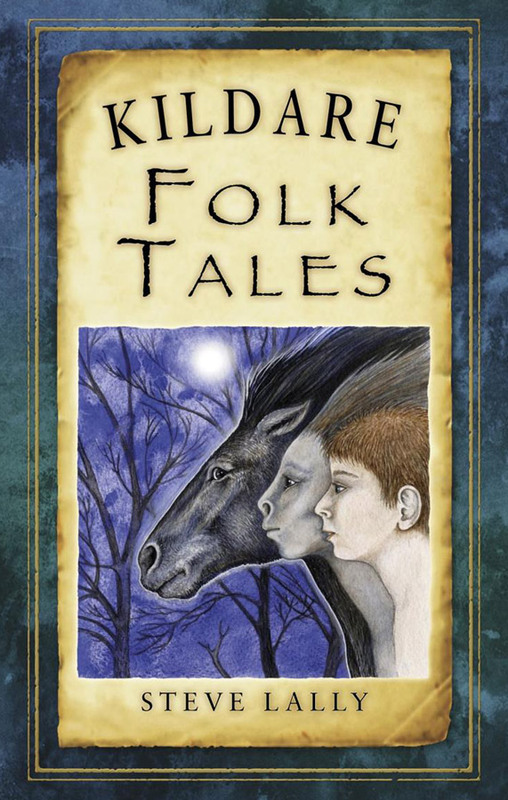 Lally has written and illustrated two books Down Folk Tales and Kildare Folk Tales. 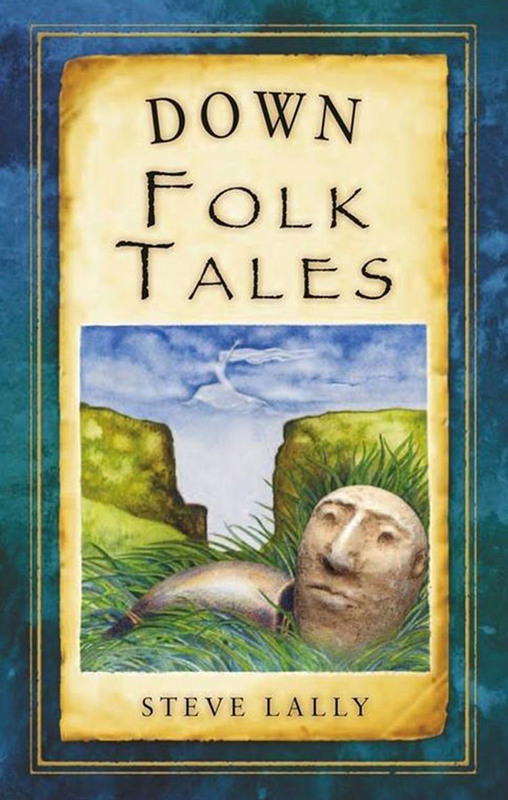 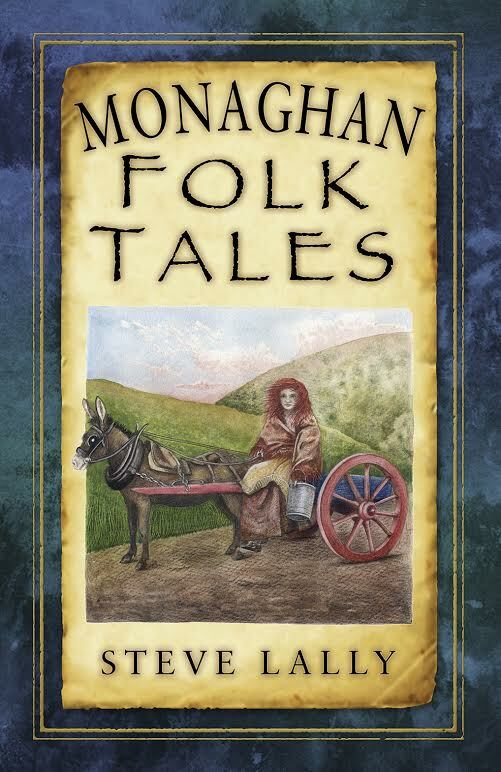 Down Folk Tales has already gone into its Second Edition of publication. He has just recently finished recording an advertisment for touism Ireland which will be used to promote storytelling in Ireland. 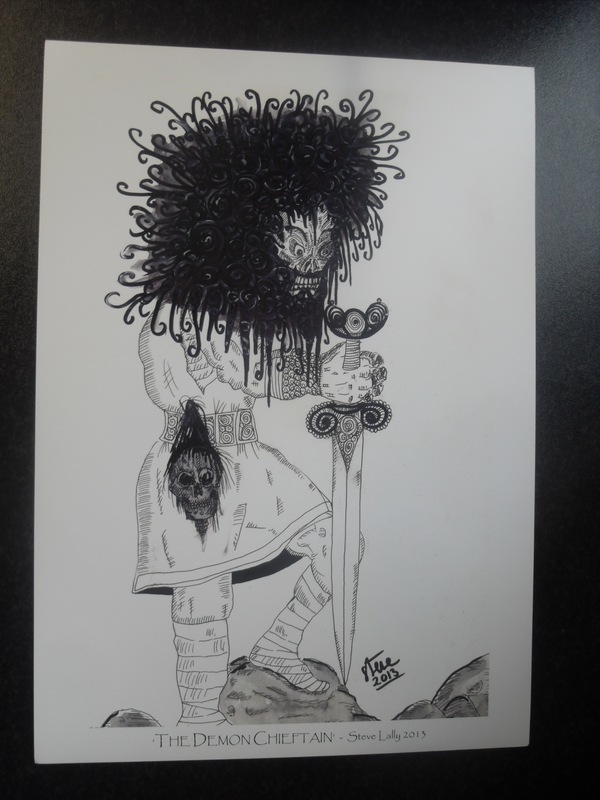 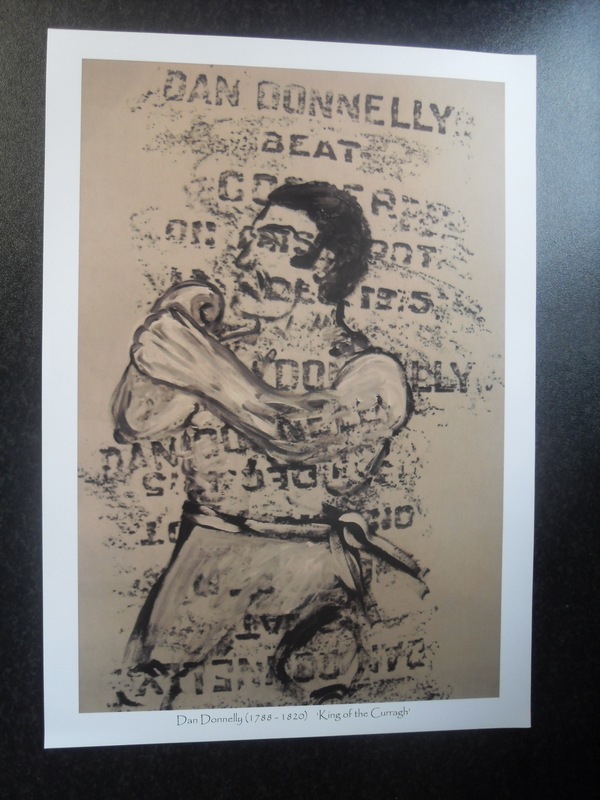 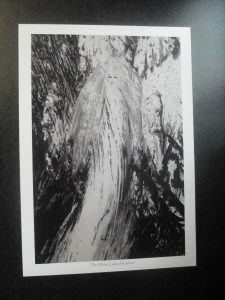 These and other prints available by emailing Steve directly.